Welcome to E & C Distribution! 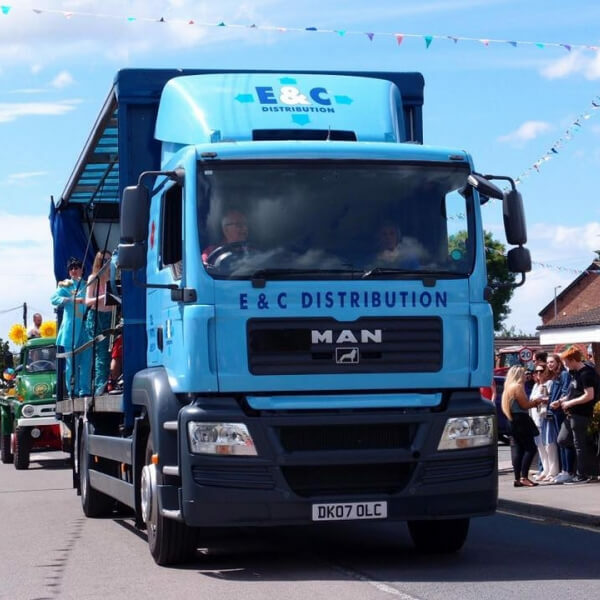 Here at E&C Distribution we have been trading for 25 years and pride ourselves in being a family run business, offering our customer exceptionally high levels of service and reliability. We operate from a wholly owned secure site within 5 minutes from the main M6 motorway, where full refuelling and maintenance facilities on site for high levels of reliability. We are members of R.H.A. and you can be sure that your products are in safe hands when asked to deliver them. Our core fleet consists of 26t curtain sided vehicles all fitted with taillifts for unloading. We have a fleet of large vans that can transport small consignments at very short notice. We specialise in time sensitive deliveries and oversized consignments, items that need care when collecting and delivering. 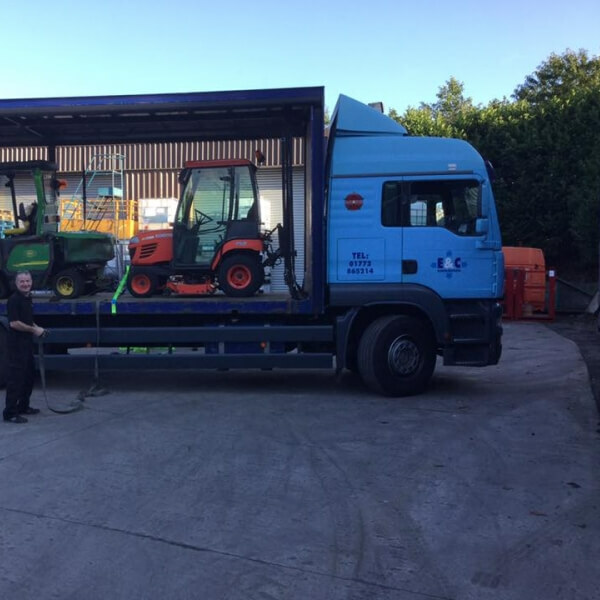 We specialise in collection and delivery of delicate and huge value consignments which are handled on a daily basis by our fully trained staff. We deliver and collect throughout the UK. We deliver palletised goods, kitchen equipment, food, we will be happy to quote on any consignment. We are based in the North West of England near the M6 motorway, servicing the entire UK with local and national delivery. Our drivers are a highly professional team, taking pride in the delivery of your goods. Most of our drivers are ADR trained. 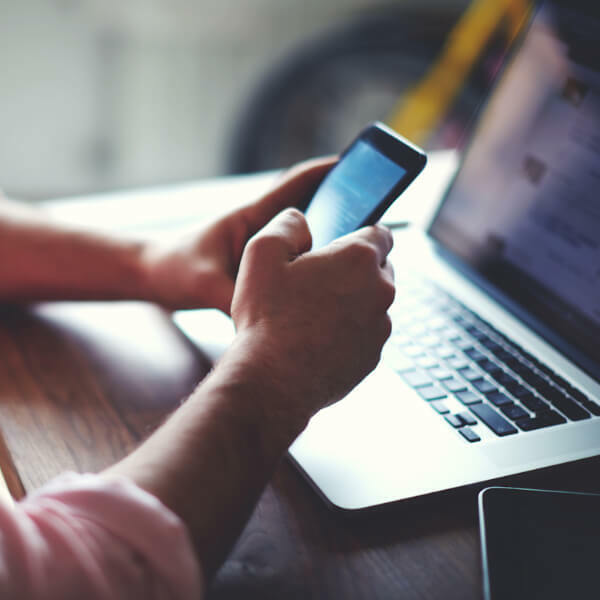 If you would like more information on what we can offer, feel free to give us a call today.